On approach, the pilots were unable to extend the nosegear. 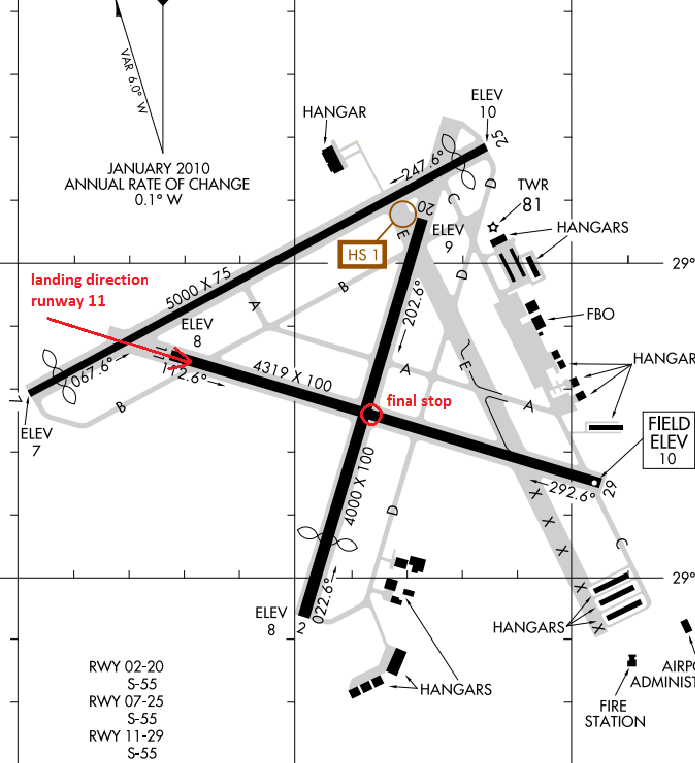 Consequently, the crew was forced to carry out an emergency landing only on the maingear. The aircraft skidded to a halt about 500 meters after touchdown. 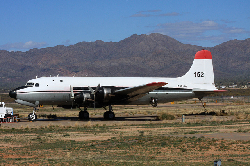 Direcvtional control was maintained and the C-54 came to rest in the middle of the runway just behind the intersection of runway 20. All on board left the aircraft unhurt. Other sources reported the aircraft landed hard causing its nosegear to fail. The aircraft took significant damage in a nose landing at Astana Airport after technical problems. All 121 on board remained unhurt.